“The Joy of Feeling is an antidote to the fear of feeling. If we let ourselves feel, we feel both sides of life” – Iona Teegarden. It was over seventy years ago that Carl C. Jung discovered that the reality of the psyche could not be experienced through simply reducing it to instinctual drives and social conditioning. Yet as profound as his understanding was, the mystery of the ‘Bodyself’ for the most part eluded him. Taoism∗ influenced the development of Carl C. Jung’s thinking and similar parallels to Taoist theories were found in the writings of several other Western psychologists, including Abraham Maslow. Iona Teegarden took up the Bodyself mystery and continued that exploration as a spokeswoman for psychic wholeness. 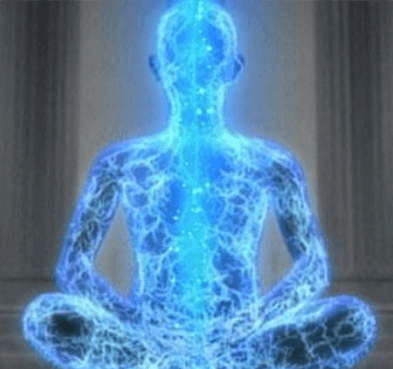 It has led to the latest theories of Bodymind reality, as well as the latest visions of Oriental medicine, in which the body is seen as a body of energy— a body of light. The journey deep into the Eastern/Taoist past circles back to our present, to the physics of modern times and the vision of all matter as immense fields of energy. 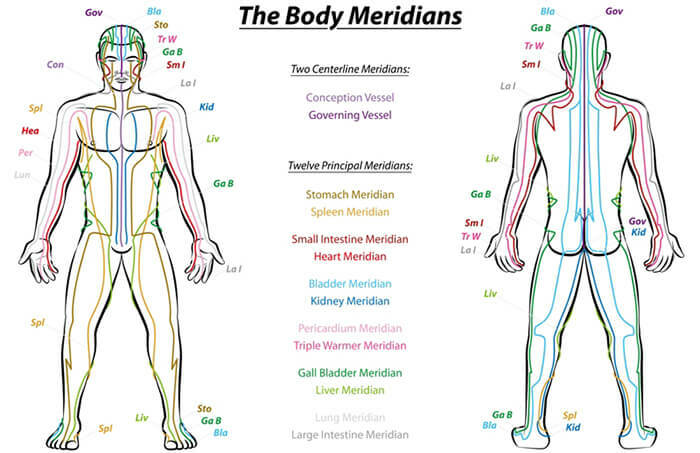 Meridian psychotherapy (Jin Shin Do) is a unique synthesis of Western and Eastern healing methods, Western psychology, Taoist philosophy, Japanese acupressure technique, and Chinese acupressure theory, to relax the mind as well as the body and to convert the ill-memory of the cells back into health-memory. It is a therapeutic system of acu-release applied on tension points associated with negative emotions such as fear, anger and guilt. This method can help one to learn to transform, rather than repress bad feelings leading to a more positive and pleasant way of life. This powerful transformative tool offers a practical way of dealing with trauma and daily emotional stress in a fast paced world, and may provide symptomatic relief as well. Meridian Psychotherapy is an invitation to discover the body that you are; a network of flowing rivers of energy, rivers that can be obstructed, whose blocks can be removed, whose flows can be balanced and freed. And as they are…. so we are in body, mind and heart. A body who can become truly a home for the soul. * Taoism is the oldest philosophy of China, and the basis of acupressure theory. It is an integral part of the Nei Ching, Yellow Emperor’s classic of Internal medicine, which was the first description of acupressure theory, written down from an oral tradition around the fourth century B.C.